As one of our most basic survival needs in Shelton; adequate shelter is what we expect from our homes in tile roofing. The most important component of any good shelter is a sturdy roof; to separate us from the harsh elements. … and can even withstand natural disasters! 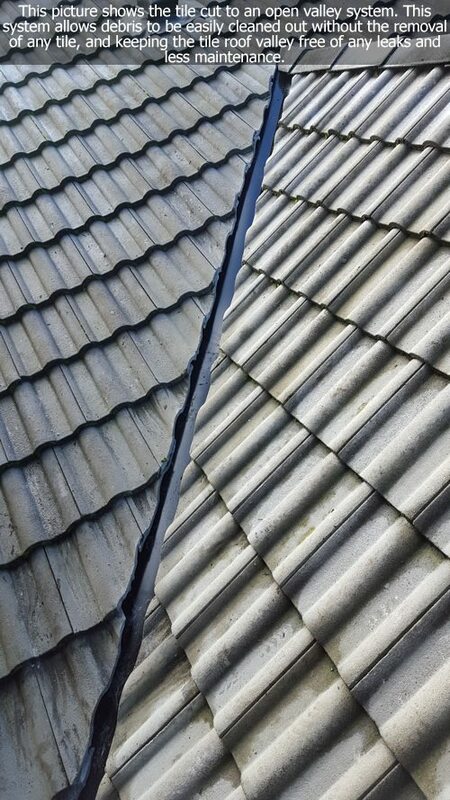 However, when a tile breaks or needs cleaning, your roof becomes less effective. For most of us, climbing onto the roof can be dangerous and even downright scary. This is just not an option for the average homeowner. Fortunately, Richard’s Roof Service vows to keep you from having to brave the treacherous tile; by providing the best service available for tile repair and cleaning in Mason County, WA. After purchasing a new home, we have a laundry list of chores and inspections needing to be completed, but never have enough time to check them ourselves. As an industry standard, after an initial inspection, it is recommended to have your roof checked at least once every year. Richard’s Roof Service can help as they offer free estimates and perform professional roof cleaning and repair; meaning you can stop any problem before it becomes a disaster. 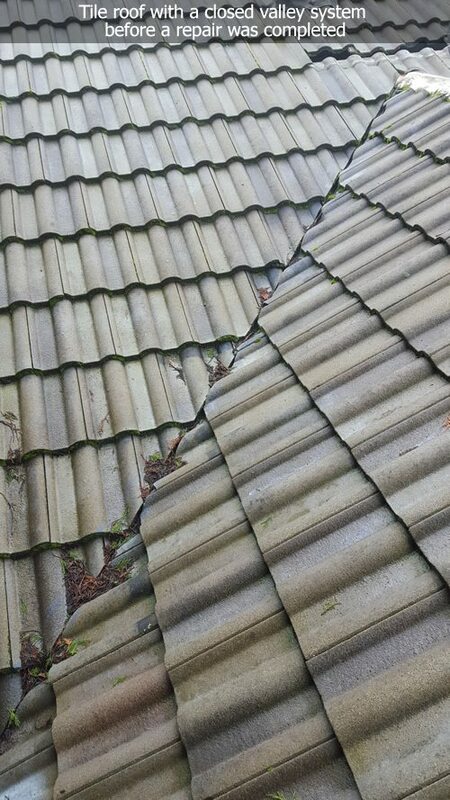 Surprisingly, Tile roofing has been known to attract moss, mold, and other unsightly stains over time. 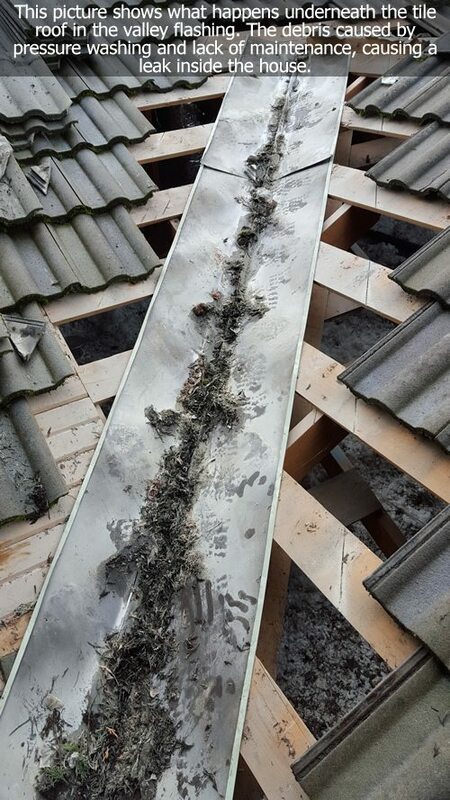 This can be problematic to homeowners because most types of fungi tend to spread quickly over tile roofing, and can eventually work their way inside of our homes. As prevention tends to be the best form of maintenance, even if you notice small signs of plant life appear on your roof, you should contact Richard’s Roof Service for a free estimate. 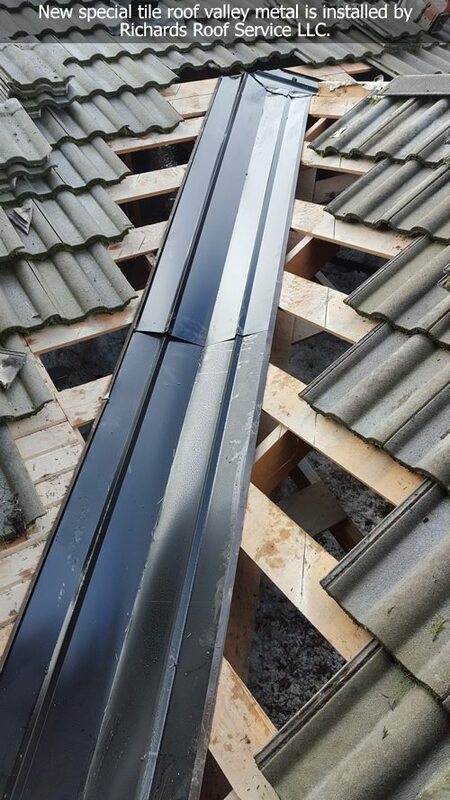 Even if they give your roof a clean bill of health, Richard’s will also provide on-demand gutter cleaning service; so you don’t have to spend any time on a ladder! If you hear an increasing amount of noise coming from the attic, it may be a sign that your roof needs to be repaired. If there is any suspicion your roof has been damaged, it is always important to get a professional opinion in case there are bigger issues at hand. With over 20 years of experience, Richard’s Roof Service knows all of the best practices for general roof repairs; including shingles and gable. They are also experts when it comes to tile roof repair; commonly working with Slate, Clay, and Cement tiles and can help you diagnose the sounds you’ve been hearing.